43. To deter hawks, close down your feeding station for a few weeks. 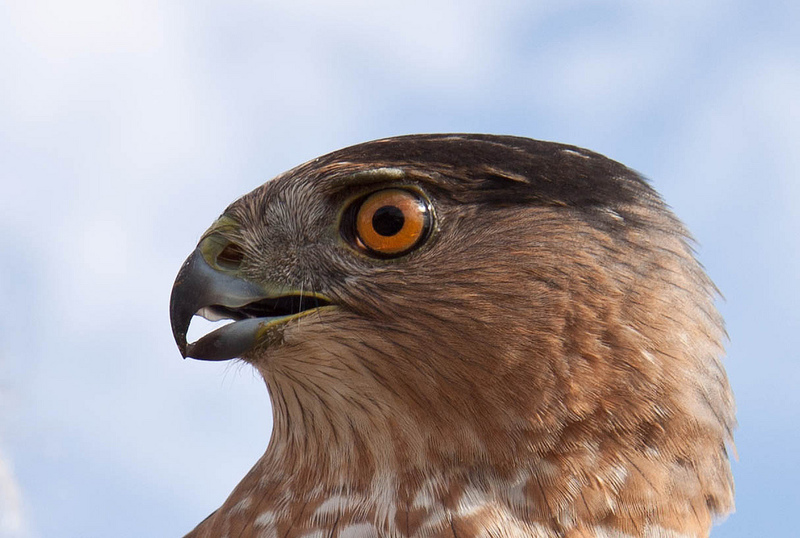 Merlins, Cooper’s Hawks, American Kestrels, and even Red-tailed Hawks and Peregrine Falcons have become adapted to cities and suburbs. Some of these hawks have become adept at taking birds from feeding stations. 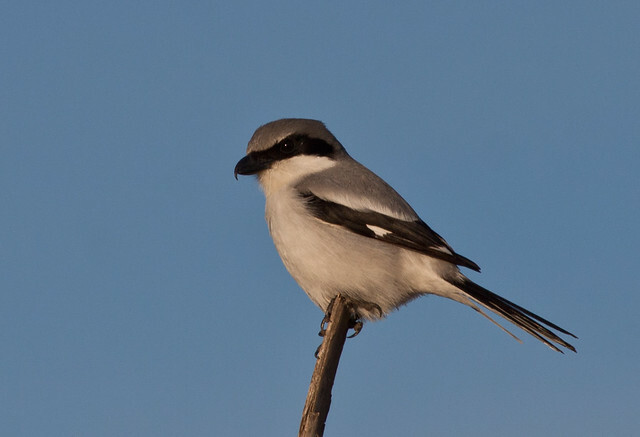 Hawks are a natural hazard that songbirds have to deal with everywhere and usually aren’t a significant problem, even though some of us feel outraged when a hawk takes one of our chickadees. If your yard is visited by resident or migrating hawks, make sure that your feeders are very close or affixed to your windows to ensure that birds don’t crash into the glass in a panic when a hawk flies in. It’s sad enough when a hawk takes a few birds, but deaths from window collisions are a complete waste. Also, make sure that you have a good mix of plants to provide adequate cover. If you’re concerned about a resident hawk taking too many birds, close down your feeder for a few days—the hawk will quickly develop a different hunting route. Never set out poison or try to trap a hawk. They are protected by federal and state laws. Some people ask me why I’m more concerned about cats than hawks in my neighborhood. Hawks are natural predators native to America. If the prey base in an area becomes depleted, hawks move on, allowing the prey to replenish itself. We humans subsidize our pet cats, so they don’t depend on birds or mice for food. Cats can thus be maintained at far higher densities than any natural predator populations could be, destroying prey populations but not moving on to allow them to recover.